Dead Men Walking, written by Kwen D Griffeth, follows Detective Nate Burns as he deals with the ramifications of a previous case that led him to fight for his job whilst he is suspended from the force. Meanwhile, Nate’s personal life is on the rocks as Clare, his wife, reveals that she is unhappy with their marriage and the anger that surrounds Nate on a daily basis. Between fighting for his marriage and career, Nate finds himself involved in a case involving a mysterious man, a bullet and a whole range of unanswered questions. Will Nate be able to save his relationship, his job and still solve one of the most complicated cases he has encountered? Dead Men Walking begins with a intricately described murder scene that will leave nothing to the imagination. The reader will be walked through the exploding bullet, the impact and finally the target. You are given the impression that these details are important and the vivid imagery will be one that doesn’t leave your mind for some time. Dead Men Walking is the second novel in the series and in this book we are shown a side of Nate that is normally hidden away. Nate starts to get in touch with his emotions as his love for his family and wife are brought to the surface. Old wounds will be exposed and history will be revisited in an attempt to heal the turmoil surrounding Nate. 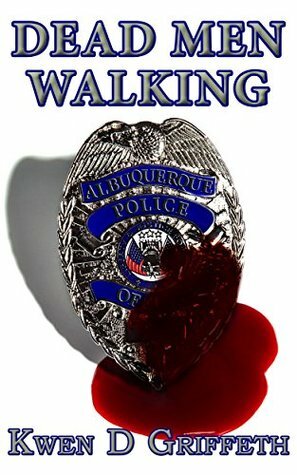 Dead Men Walking once again shows us that men and women in the police force are people too, who feel and experience the tragedies they encounter daily in order to protect our families. At times the story line was quite emotive and made you consider the impact of what everyday people are experiencing in order to keep us safe. Between Nate dealing with his old demons and family problems, he is exploring a case of a mysterious man who has basically been labelled as a “well dressed homeless man” with no identity. The case is quickly slipping into being closed with the force running low with murder investigators but Nate is determined to find out more details. This launches the story into a whodunit style police investigation and the reader will be kept on the edge of their seat as clues to the puzzle are uncovered. The story line is smooth, the writing vivid and the characters complex. Griffeth has a beautiful way of describing a scene and every intricate detail without drawing away from the plot line or boring the reader. Never been inside a police station or seen how their operations work? Dead Men Walking will take you through the inside, allowing you to visualize the physical attributes of a police station as well as the mental and emotional parts of those who serve. You will also be treated to the other side, where criminals in jail show their softer side as they desperately want to help their family. 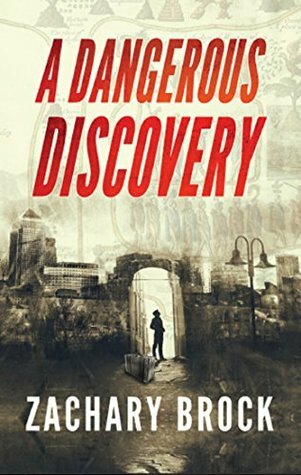 I would recommend this to anyone who enjoys a crime story mixed with a dash of romance and adventure. 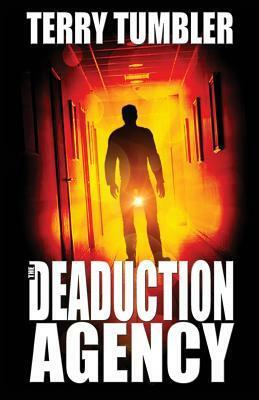 The Deaduction Agency follows a team of psychics, telepaths and remote viewers who investigate several cases of disappearances, murders, and missing persons. 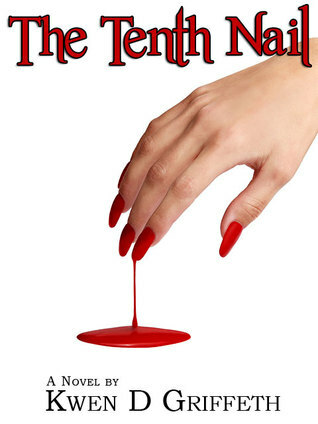 This is a thrilling paranormal mystery novel. What was the initial spark for this book and how did that develop as you were writing? I empathize with psychics, whose skills gained credibility as I read about them in series such as Psychic Detectives. The willingness of the police and detectives to appear in the shows, often after retirement from the force, speaks volumes for their appreciation of the skills of the psychics they employed. What also emerged was the need of the program makers to pad out the stories of psychic detectives with endless repeats of the facts. This is because the crimes are resolved in such a straightforward manner that it makes regular policing look tedious – which it is. The first case, of a complex divorce, took longer to resolve because it did not require psychic abilities. I used it to contrast the differences in time to describe regular, traditional policing and those cases that require the skills of a psychic. To my regret, some reviewers failed to understand why this approach was taken. 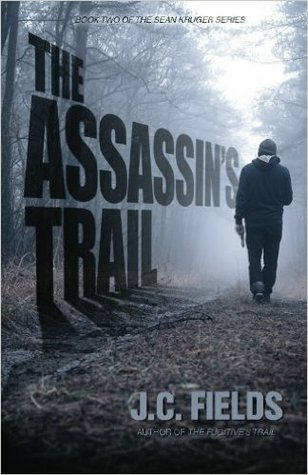 The book covers several different cases which range from quick and easy to edge-of-your-seat thriller. My favorite was ‘Case of the Prodigal Son’. What was your favorite case? 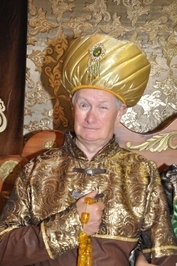 The same ‘Prodigal Son’, plus ‘The Honey Trap’, where Richard’s possessive and devious nature is revealed to the full. The psychics at this agency have skills and near-future technology that give them powers beyond what psychics can do now. What were the limitations you needed to keep them believable and what was something that you absolutely had to have for them to be interesting? I accept psychic skills as they exist now, and have no patience with skeptics who try to fool around with their sensory perceptions, to prove they are frauds and have no special skills. However, in the book they had to be fully capable of reading minds, in order to be foolproof in their assessment of criminals. Even so, some reviewers failed to understand this, and judged the psychic teams to be behaving unacceptably in passing sentence on some criminals. Why, if they can read minds and know the vile nature of the people they are categorizing? It is hardly as if they are executing them! The aim is to re-incorporate them into society, with their souls purified. This story is ripe with paranormal activity, remote viewing and the powers of the mind. Which power and character do you identify with? Telepathy, having experimented with it in front of others, as a young teenager. I identify with Richard and Chuck and Joe, in different ways. A final, general observation on the review itself. The opening scene is criticized for its excess of descriptive detail, That is almost a verbatim criticism made by another reviewer, Marta Cheng in 2015, who stated: In some places, such as near the beginning of the book, there is an inordinate amount of detailed explanation provided as to the set up of the agency’s offices – details that detract from the momentum of the story. In response, I cut down the detail to a mere 360 words, which is hardly inordinate! It also became apparent that Marta (who got fond of changing her surname to put me off the scent) had not read the book in its entirety and was intent on having a dig at another reviewer from the same stable as herself. Richard, the most senior partner in the agency, was busying himself constantly re-arranging brochures on a side table in the waiting area in reception. It was a quirky habit of his that Honey found most annoying. It also reflected his fussy preoccupation with orderliness and exact measurements. Naturally, he was the architect of the office layout, which Honey was often tempted to rearrange, solely to unsettle him. Love scenes soon followed as well! Some of this preoccupation is revisited later, as part of Honey’s tangled love life. What more can an author do? Witness at first-hand a group of specialist investigators, as they set up and run a new, innovative crime fighting agency. They are dedicated to the resolution of criminal cases using paranormal assistance. This will be a new, innovative and emerging brand of policing designed to protect the citizens of our country. 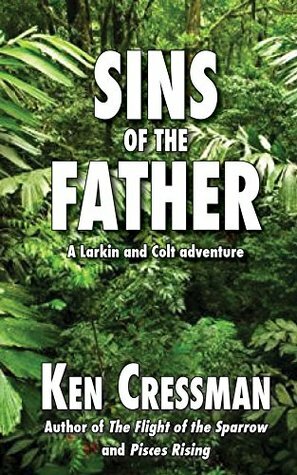 Read how they deal with the anti-social, disturbed behavior of a wayward, divorced husband, who is on the verge of destroying the lives of his ex-wife and their two young sons. Read how they identify the members of a murderous ring of pedophiles from relatively few clues, and bring them to justice. Read how they move from ineffectively resolving one case at a time, and onto tackling multiple cases with far more beneficial results to society. Read thereafter how they clear the penitentiaries of criminals, starting with the most dangerous inmates, using novel means to cleanse their souls of sin, and equip them for new roles in life in special clearing centers. The objective is to reintegrate them into society, rendered capable of performing straightforward tasks and genuinely purified, via the novel process of atonement. 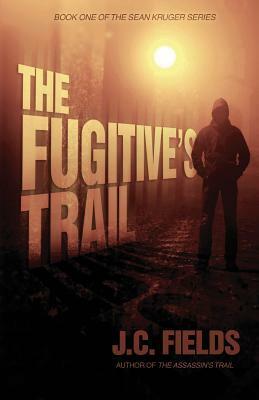 Read how they find one talented young man who was lost, presumed dead, and reunite him with his family. 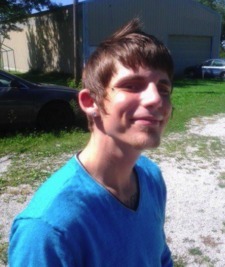 Thereafter, as agents of change, they help launch him on the path to stardom. This is not a simple, gory, two dimensional book, but an exploration into the timely use of mediums in crime detection. It can pay dividends in assisting the fight against crime. They use the latest techniques and technology in a future world that is not far removed from that which exists today.